Good, but a lot of material rehashed from his previous books. A little bit repetitive. If you've listened to Elephant to Hollywood, you may consider giving this a miss. 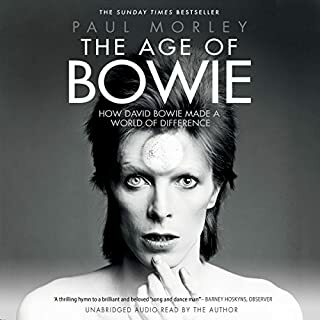 Respected arts commentator Paul Morley, one of the team who curated the highly successful retrospective exhibition for the Victoria and Albert Museum in London, David Bowie Is..., constructs the definitive story of Bowie that explores how he worked, played, aged, structured his ideas, invented the future, and entered history as someone who could and would never be forgotten. A lovingly crafted review of Bowies incredible life and career. Well worth a listen. A true legend. 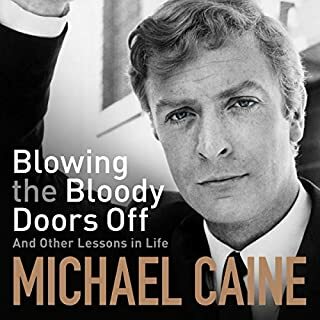 A great biography let down by poor natration. Quite off putting at times. A real shame. Very sad but informative. For all AC/DC fans. A great talent gone too soon. RIP Bon. 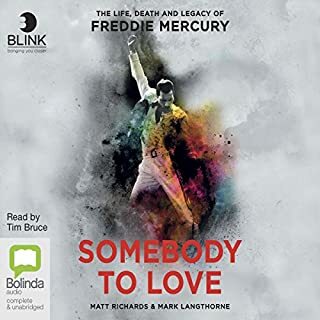 A brilliant, informative and moving account of the life of on of the greatest frontmen the world has ever witnessed. This really took me back to my youth (gone wild!). 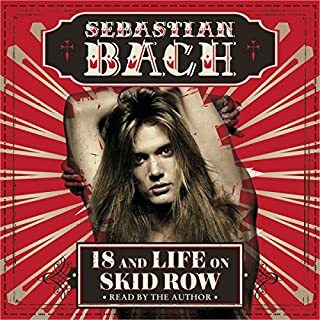 Sebastian Bach is funny, honest and engaging. 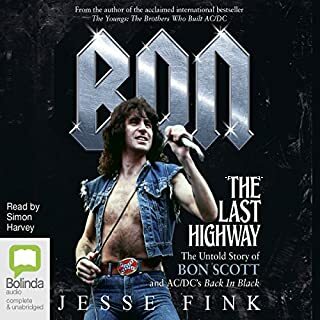 A real talent of the world of heavy metal tells his story, warts and all. 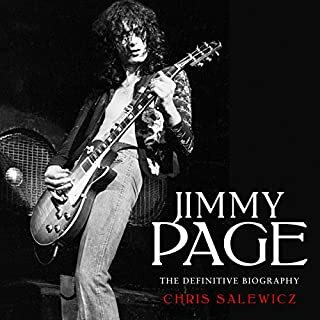 Big, brash and wild in his early days, the book charts his career and personal life up to present day where we find a happy and reflective man who while still able to rock appreciates the simpler things as well.